Pyramid Car Audio prides itself as being the most affordable solution to car audio. The founders of Pyramid over two and a half decades ago developed a notion of how to bring affordable audio products to the US market. With this constant vision in mind, it took only a few short years before Pyramid was considered the worldwide leader of affordable audio products. The TW67 lives up to Pyramids excellent reputation. 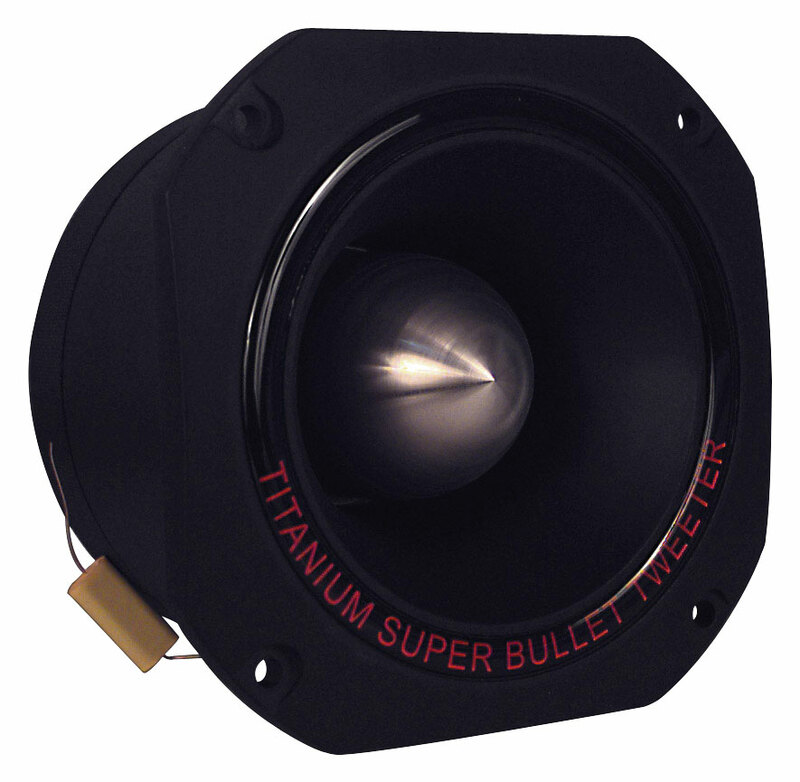 It features a 3'' Titanium Super Tweeter that is capable of managing an impressive 1000 watts of power.